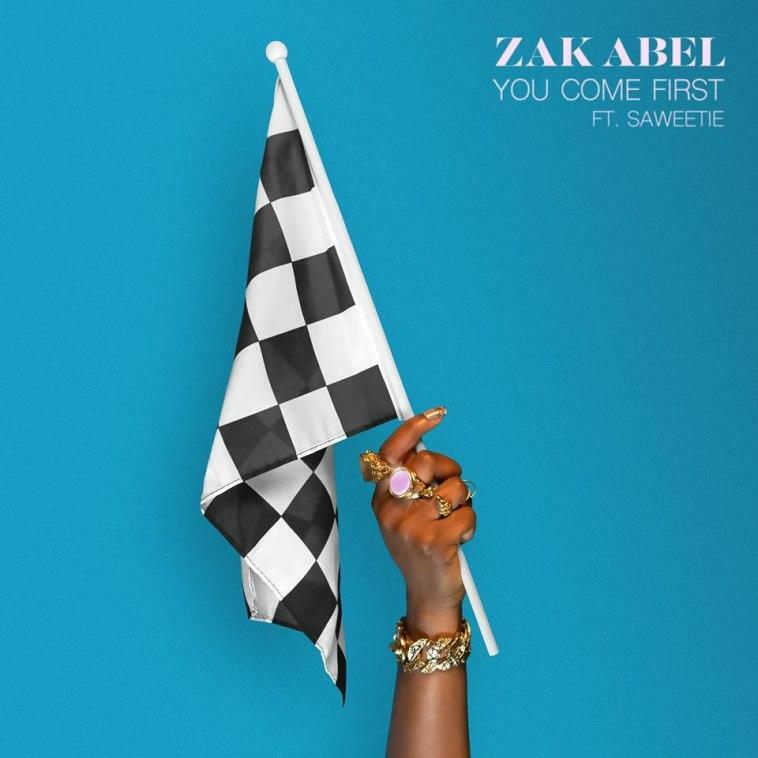 Home>New Songs>Zak Abel Songs> Saweetie Joins Zak Abel On "You Come First"
London-bred vocalist Zak Abel has arrived with his latest track "You Come First," recruiting the talents of Saweetie to get the job done. The track was previously previewed for fans during sets at Abel's live show, but not the Altnatic Records signee has returned with an offical studio recoridng and particualrly emblematic lyrics video to match. "This song is about priorities," Abel reveals of the track. "It's about putting your lover first - a matter very close to my heart. I'm so happy that Saweetie is on the track. She completely understood where I was coming from and the feel of the track, and subsequently killed her verse." It' only the latest in a slew of guest appearances from Saweetie since first arriving with her High Maintence debut earlier this year, and it continues to signal toward the Bay Area upstart's high crossover value moving forward. SONGS Saweetie Joins Zak Abel On "You Come First"